A high-profile team of defence lawyers began presenting arguments before the Court of Appeal on Monday in an attempt to secure the release of Kartel, whose real name is Adidja Palmer, and his fellow convicts. The prosecution on Friday sought to pour cold water on assertions made by the defence in the Vybz Kartel murder appeal that retired High Court Judge Justice Lennox Campbell made an error when he admitted certain electronic evidence into the 2014 murder trial of the entertainer and his co-convicts. Earlier this week, defence attorney Robert Fletcher, representing Kahira Jones, one of Kartel’s three co-convicts, asserted that Justice Campbell allowed “contaminated exhibits” into evidence, which he suggested ultimately sealed his client’s fate. But Assistant Director of Public Prosecutions Orrett Brown is rejecting those assertions. “This case my lord as you are well aware concerns digital evidence and we respectfully submit that digital evidence in and of itself is a special species of evidence,” said Brown. 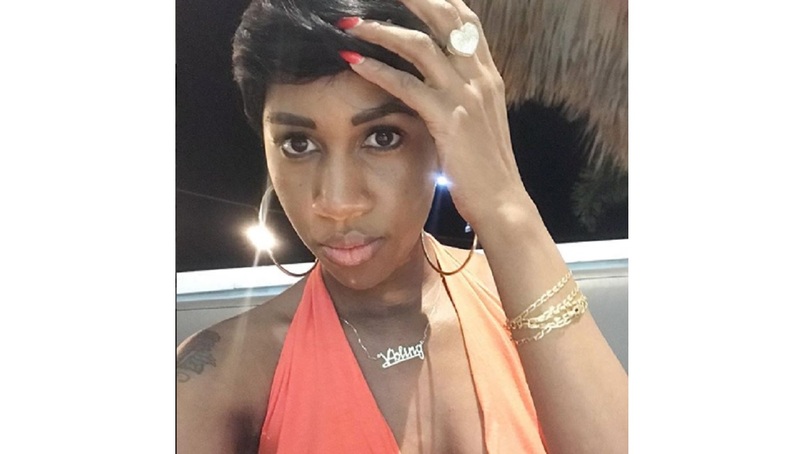 "There was no evidence that the BB messages, videos and text messages taken from Kartel's mobile phone were tampered with and even if they were, that was an issue for the jury to decide," the prosecutor said. Brown also said where there were gaps in continuity of the messages, they would not bar admissibility. "What they affect is the weight or cogency attached to the evidence," Brown asserted insisting that the judge was not "palpably wrong" to admit the exhibits. 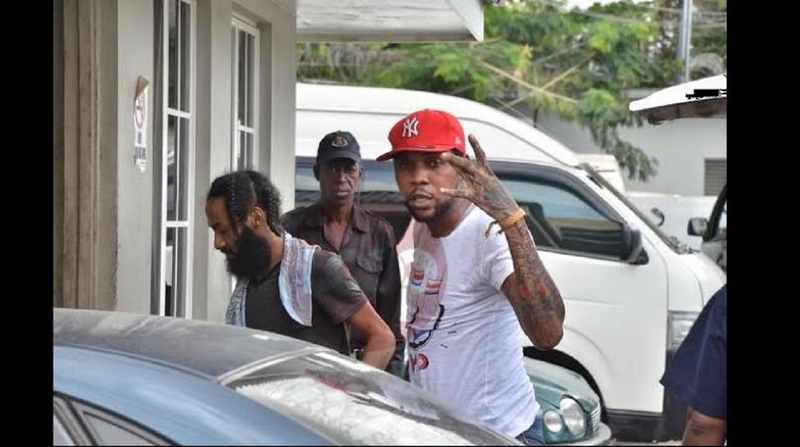 A high-profile team of defence lawyers began presenting arguments before the Court of Appeal on Monday in an attempt to secure the release of Kartel, whose real name is Adidja Palmer, and his fellow convicts, entertainer Shawn ‘Shawn Storm’ Campbell, Andre St John and Kahira Jones. The men were found guilty in April, 2014 of the murder of their friend, Clive ‘Lizard’ Williams, at a house owned by Kartel in Havendale, St Andrew. Williams’ body was never found. 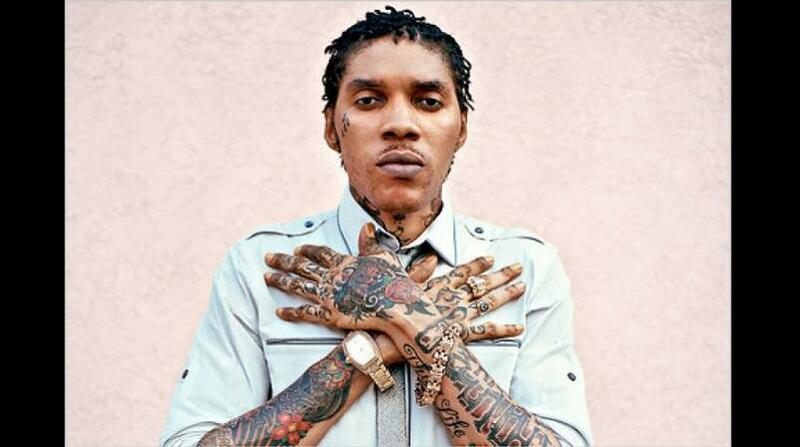 The four men were sentenced to life in prison with Kartel being eligible for parole after 35 years, St John 30 years, and the other men 25 years.